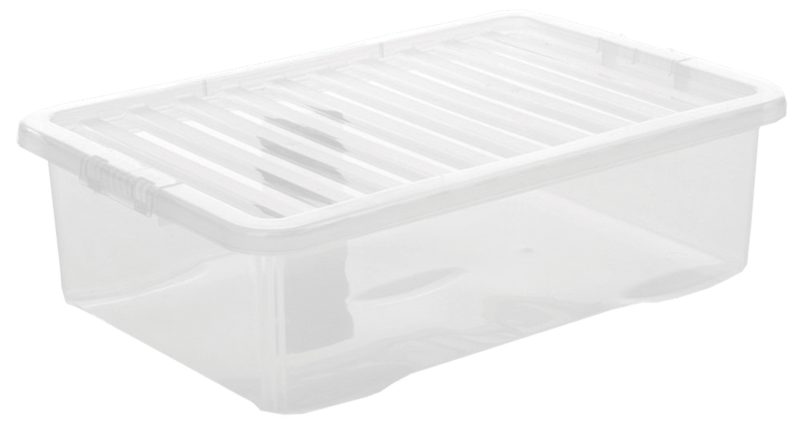 Optional Plastic storage box available (Code BN403). Optional Plastic Storage Colour May Vary. Enjoy clear sound with the Lightweight Stereo Headphones whilst listening to your portable sound carrier, such as an MP3, MD or CD player. 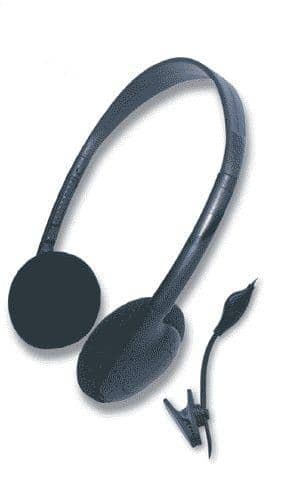 Apart from PC and notebooks, this headphone can also be connected to other audio devices with a 3.5 mm headphone input connection. Thanks to the integrated volume control you can adjust the sound level according to personal preference.